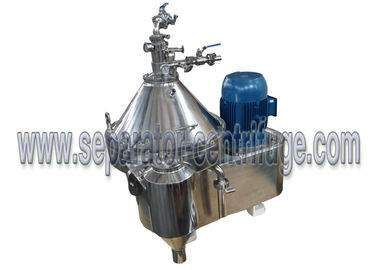 Model PDSM-CN separator is a milk separator, mainly used to purify of milk, The model is also used to separate similar material in the industry of juice,tea drinks,coffee,beer ,beverage and Chinese traditional medicine etc. 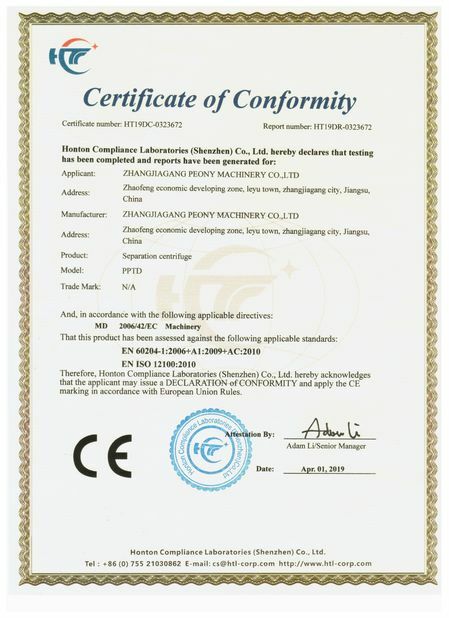 When the factory get the fresh milk from the farm,there is some impurity and dust or fine animal hair in the milk, firstly, it needs the disc separator to clarify and then to the stage of pasteurizer. The machine adopts automatic control, it has the advantages of high efficiency, low oil consumption, convenient operation and economic maintenance cost. 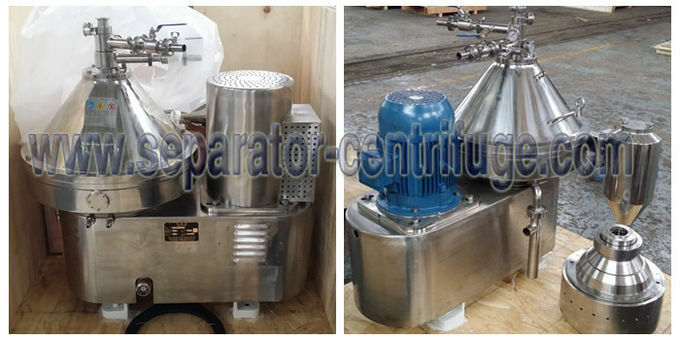 The clear liquid is pumped out by centripetal pump, the sludge is discharged automatically and partly. 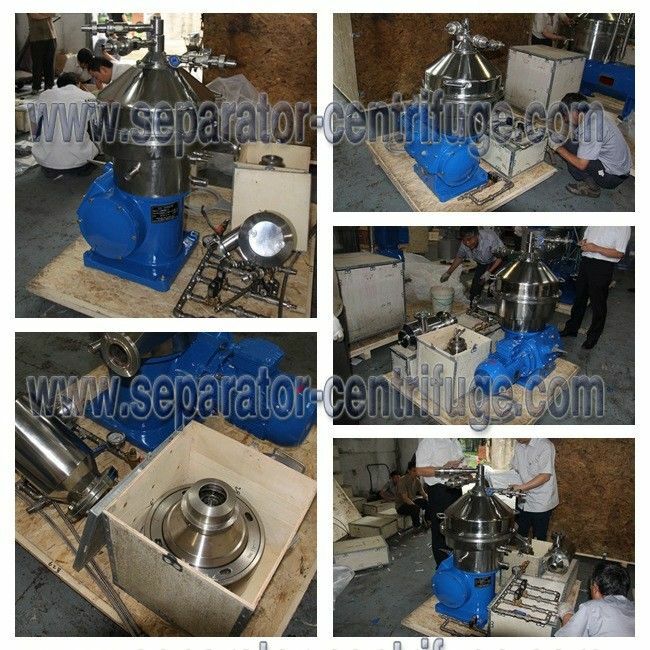 The design, product and acceptance are conformed to the standard of JB/T8103.3 “Disc Separator-Part 3: Milk disc separator”.